Why 2019 Transamerica Medicare Supplement Plans are so attractive? Posted on July 21, 2018 at 3:19 pm. UPDATED Mar. 6, 2019. Transamerica Medicare Supplement Plans (Medigap Plans) from Transamerica Life Insurance Company (TLIC) offer a variety of Medicare Supplement plans in many US States. TLIC has more than a century of experience and offering a wide array of innovative financial services and products. 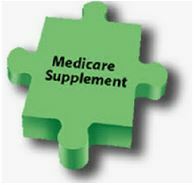 Like all Medigap vendors, the company helps with your out of pocket costs that are not covered by Original Medicare Parts A and B. For video and transcript, click here. Like all Medicare Supplement vendors, Transamerica Medicare Supplement operates in the world of Standardized Medicare Supplement Plans. 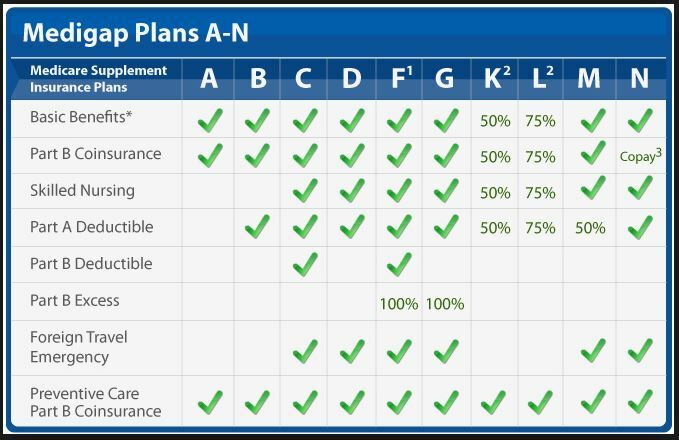 There are ten standardized plans denoted by a letter (Medigap Plan A through Medigap Plan N), each with its own set of benefits. Whatever vendor you choose for your Medigap plan, benefits are defined only by the type of plan you’ve selected, and not by the carrier. Each vendor offers multiple plans to meet your needs. Some plans, like Medicare Supplement Plan F, are typically provided by most vendors. Other plans, such as Medicare Supplement Plan G and Medicare Supplement Plan N, are offered by most (but not all) vendors. There is no network to worry about. Any doctor accepting Medicare will accept any of the Medigap plans no matter who the carrier is. Processing of Medigap claims is centralized and identical from vendor to vendor. There is virtually no claims paperwork. Your policy is guaranteed renewable, i.e., it cannot be canceled at any time. You cannot be singled out for a rate increase; your premium will change only with a rate increase in your classification group in the geographic area of your state. So, with the commonality among different Medicare Supplement providers, what differentiates Transamerica Medicare Supplement from other Medigap insurance companies? How is Transamerica different from other vendors? Transamerica Life Insurance Company offers Medigap plans A, B, F, G and N in 27 US States, including 6 of 8 states where Liberty Medicare is licensed to do business – Pennsylvania, New Jersey, Maryland, Ohio, Virginia, and Delaware. A chart below shows available Medigap plans in those states for ages under 65 and above 65. 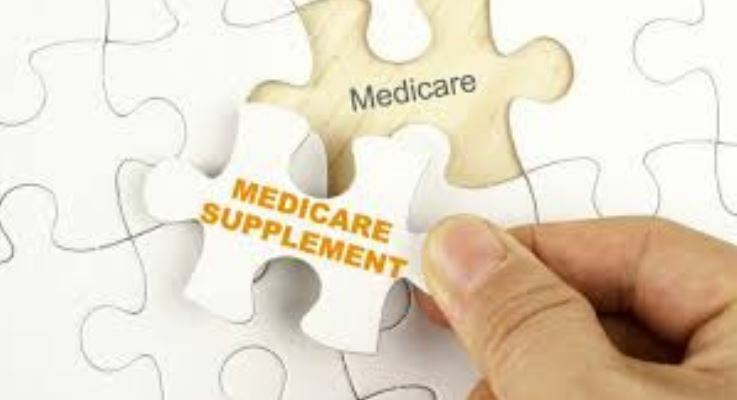 Notice that in some states, when you have Medicare under the age of 65 (Medicare based on disability), you may not be allowed to buy a Medigap policy, or a list of available Medigap plans may be limited. In many states, Transamerica Medicare Supplement rates are VERY COMPETITIVE. The tables below provide Transamerica Premium vs. Premiums Range of other Medigap vendors (with A.M. Best ratings equal or above B++) for Medicare Supplement Plan G. Plan G does not cover Part B deductible, but is less expensive than the Medicare Supplement Plan F. As of 2020, Medicare Supplement plans will no longer sell NEW Medigap Plan F; this is one of the reasons why Medigap Plan G gained in popularity recently. Rates are shown in Pennsylvania, New Jersey, Maryland, and Ohio for males and females ages 65, 70 and 75. As you may see from the tables above, Transamerica Medicare Supplement Rates are either the lowest or very close to being the lowest (see Rank by Premium). Together with low premium rates change (see below), Transamerica provides excellent opportunities for clients. Transamerica established ambitious pricing goal with rate stability using reasonable initial pricing and modest rate increases. The last announced annual rate increase was very small by today’s standards (see the Table below). In most states, Medigap Plan N has 0% increase, and Medigap Plan G has 3 to 5% DECREASE. It is a VERY LOW rate of change. The typical annual increase is 7-10%, sometimes even 20-25%. mental incapacity, organic brain disease or any other cognitive disorder? Been diagnosed, treated or advised to receive treatment for cancer (other than basal cell carcinoma)? Been diagnosed, treated or advised to receive treatment for heart attack, coronary or carotid artery disease (not including high blood pressure), peripheral vascular disease, congestive heart failure or enlarged heart, stroke, transient ischemic attacks (TIA) or heart rhythm disorders? Any “YES” answer to such questions automatically precludes you for Medigap plan enrollment. Must be diet or oral med controlled (HgA1c less than 8.0). Must fit within “Diabetic Weight” on height/weight chart. BP readings must be less than or equal to 140/85. BP readings would not typically be asked with standalone hypertension. No increases in medication in the past two years. Any use of insulin to control or manage diabetes will result in a declination. A “Diabetic Weight” column is included in the height/weight chart. Applicants with diabetes and high blood pressure will require a PHI. Any use of narcotic pain medication for the control or management of “pain issues” will not qualify for coverage. Applicants prescribed a medication by their Primary Care Physician for mild anxiety/depression that is well controlled can qualify for coverage. If, however, the applicant is seeing a psychiatrist for counseling/treatment they will not qualify for coverage. Pending treatment/surgery/doctor follow-up or scheduled testing advised by the applicant’s physician will not qualify for coverage. Applications can be re-considered once treatment/testing has been completed. A new application must be completed in these situations with updated medical information. Transamerica Life Insurance Company is a very well recognized name in the insurance industry. Financial Strength Ratings are measures of a company’s financial strength and its operating performance. It is less critical for Medicare Supplement Plans than for other Health Plans (See How important is Medicare Supplement Insurance Company Rating?). Nevertheless, since it is a measure of a company’s financial stability, it adds to company respectability and to positive client perception. A.M. Best is generally used as a measure of financial stability for Medigap vendors. Very few companies have an A+ rating. 5. How to Enroll in Transamerica Medicare Supplement Plan? Transamerica is one of the few vendors that exclusively use agencies to enroll new clients; you may NOT obtain a policy on your own. Liberty Medicare is appointed by Transamerica to sell their Medigap plans in the following states: Pennsylvania, New Jersey, Maryland, Ohio, Virginia, and Delaware. Please use our expertise for any of your Transamerica Medigap needs. Liberty Medicare is here to help you in all stages of comparing, selecting and enrolling in the best and most suitable Medicare Supplement Plan for you. Liberty Medicare represents many well-known Medicare Supplement providers in Delaware, Illinois, Maryland, New Jersey, New York, Ohio, Pennsylvania, and Virginia. Learn more about all the benefits of working with Liberty Medicare. If you are looking for Medicare Supplement coverage, let us help you. To view real quotes from Medigap plan providers, please fill out our Medicare Supplement Quote form, or give us a call at 877-657-7477.